The Single-Family market in Hull has increased far above the rate we have seen for Massachusetts as a whole. Today we have 42 Hull Single Family Homes on the market vs. the 20 homes in 2018. This represents a 110% increase year over in the amount of the homes available to buyers. The price range that has been the largest percentage increase is in the $800,000 to $899,999 price range. We have seen an increase of inventory from 1 home on the market last year to 4 single family homes in Hull today. This represents a 300% increase in the number of homes currently for sale. In the Hull Real Estate Market, we currently have 3.76 months of inventory on the market. We have had 67 homes sell in the last 6 months averaging 11.17 units per month. This represents a seller’s market in Hull. This is compared to the 2.73 months of inventory that we had on the market today last year. For the same months in 2017/2018, we saw 44 homes sell for an average of 7.33 Homes Sold in Hull per month. 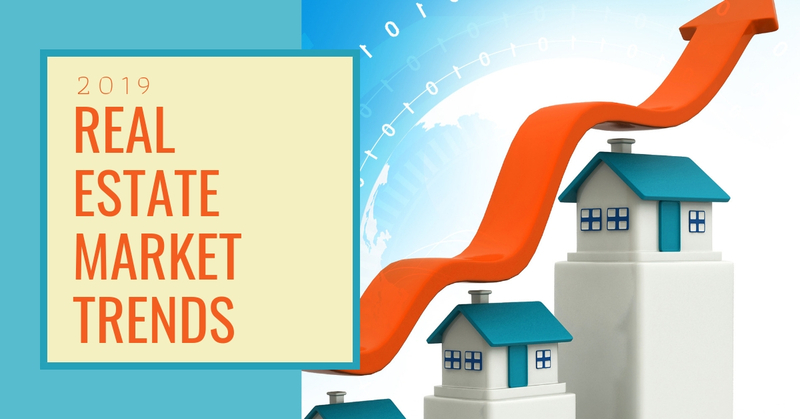 The market has softened, but it is a very small shift and still a good market to sell your home in. With the increase in inventory, it has also opened up some opportunity for buyers as well. View all of the homes for sale in Hull MA. The Manchester Real Estate Market has fared a better then the Hull Real Estate Market, but still worse than the market as a whole. In Manchester by the Sea we currently have 33 homes on the market compared to 21 homes last year. 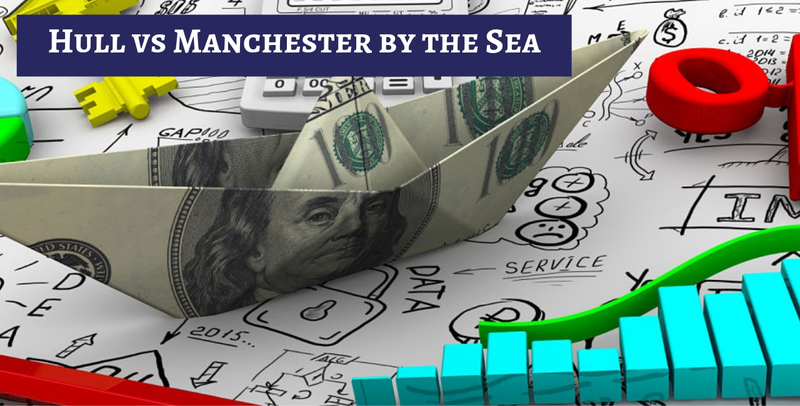 This represents an increase of 57.14% in the amount of Manchester By The Sea Homes For Sale. We have seen the most growth in inventory in the Manchester Real Estate Market in the $1.5m to $1.999m price range. This price range has seen an increase of 233% from 3 homes for sale todaylast year to 10 homes today. Today we have 11 months of inventory on the market in Manchester. This is based on the 18 homes that have sold in Manchester by the Sea in the last 6 months representing on average 3 homes per month. This is compared to the 5.73 Months of inventory today last year which is based on 22 homes selling in the same 6 months in 2017/18 averaging 3.66 homes sold per month. This is a very significant shift in the Manchester Real Estate Market place. At 5.72 Months the market was considered a balanced market compared to today where it has shifted to a Buyer’s Market. So Which Is a Better Place to Buy a Home? In this world of participation trophies, people are always hesitant to declare a victor. But in this case, the town of Hull’s Real Estate market is outperforming the Manchester by the Sea market. The town of Hull is the clear winner. NOTE: These stats were derived on 4/10/2019. Months of inventory are used to determine what the current market conditions of the real estate market. 0 to 5 month is considered a seller’s market, 5 to 7 months is an equal market and anything higher then 7 months is considered a buyer’s market where the buyer’s have a pricing advantage.